The national implementation of the firearms directive is ongoing – and Firearms United is slowly getting organized again. It would be nice to have the merchandise with only the shield logo. Personally, I cannot bring myself to show the EU logo on my clothing, as I am a strong opponent of the EU itself. So please – we need more versions without the dreaded blue flag and stars…. Totally agree. A satanic flag for sure. 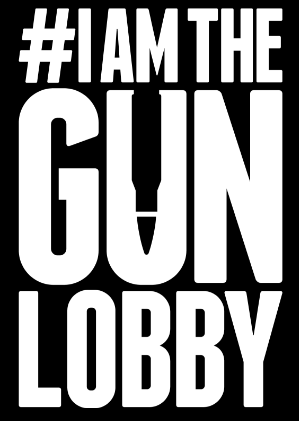 Unfortunately I am in the UK and IAMTHEGUNLOBBY only use a local courier, (byrd), so the cost of the shipping is the same as the cost of the merchandise. This makes it expensive to support Firearms United by buying their merchandise, unless you live in Austria or Germany. I expect it does keep Firearms United costs down, so I placed an order anyway.